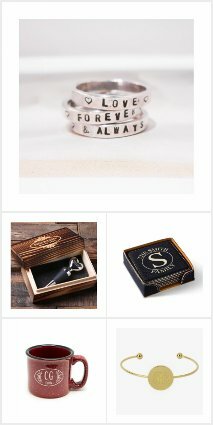 Wonderful range of gifts for Stepdads here from stepchildren whether they be stepson or stepdaughter, lots to choose from. Some tell your stepfather how great he is others have special messages of thanks and appreciation, some feature award type designs and other customizable tshirts, mugs, pint glasses, keychains etc have images relating to parenting, fatherhood and family. 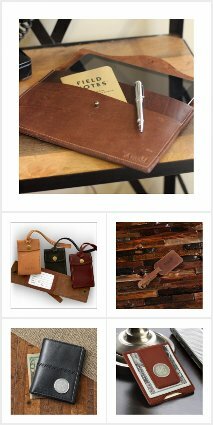 Personalize these awesome stepfather gifts by adding names and photos as desired. These stepfather gifts can be given on the stepdads birthday, for Christmas, Father's day, retirement and any other occasion as desired. Stepdads are extra special and they deserve special recognition, say thank you and show your love in style with these fabulous gifts. 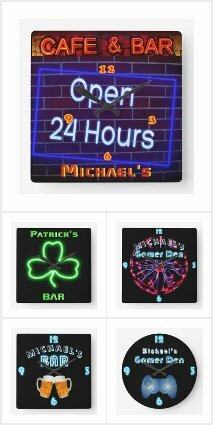 Create Own World's Greatest HIM T-shirts - Custom You can change the IMAGE and EDIT the TEXT on all of these -tshirts, sweathers, hoodies. Create your own world''s greatest, best, number one dad, stepdad, grandfather, brother, uncle, boyfriend, husband, boss, colleague, coworker, Godfather, son, brother-in-law, father-in-law etc. gift t-shirts for him! 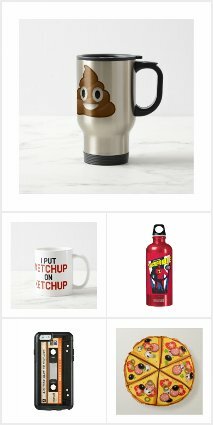 Also use for groomsmen gifts 'best man' etc. I wrote this poem for Dads called 'Hold my hand daddy' as if it was written by their toddler son or daughter to celebrate Father's Day, birthday, Christmas or other celebration. It is a super Father's Day, Dad poem gift and features along side it painted dad and toddler handprints. 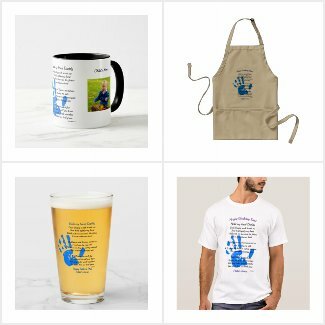 The daddy poem and handprint design is featured on a number of Father's Day gift items all of which can be personalized by adding the child's name and in some cases photos of the children, family, father. 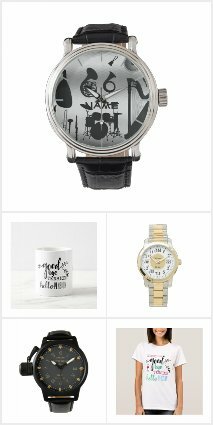 For more great poems for dad gifts from other designers and poets page down. Reads 'Designated Driver - that'll teach me to boast about not needing alcohol to have fun! THIS was the story of my life, so I hope you enjoy my honest funny and a little bit sarcastic tshirt for designated drivers men or women who have been stuck with the driving just because they don't drink! Maybe like me they did boast about not needing to drink just a little too much. Have fun at your bachelor bachelorette, birthday company parties and don't drink and drive and appreciate your designated driver!